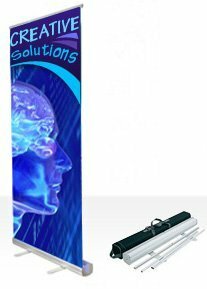 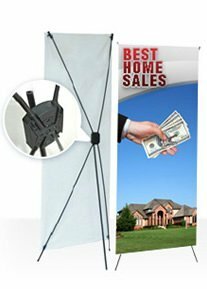 Because no event is truly complete without killer decorations, we offer Vinyl Banners for personal affairs and all business needs. 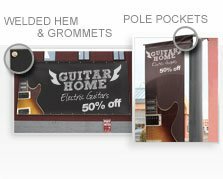 From Indoor to Outdoor and Pre-designed Banners for birthdays, sales, grand openings and birth announcements, we’ve covered it all! 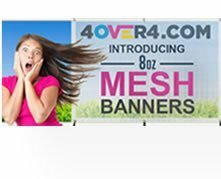 Whether you just need 1 or 100, we print each one with our premium materials and lots of care and attention. 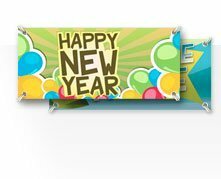 ForVinyl Banners that can’t be matched in quality and price, trust us to make your occasion a hit! 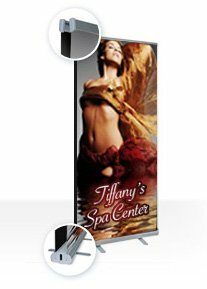 33″ x 79″ , 36″ x 79″ and 5 More Sizes!